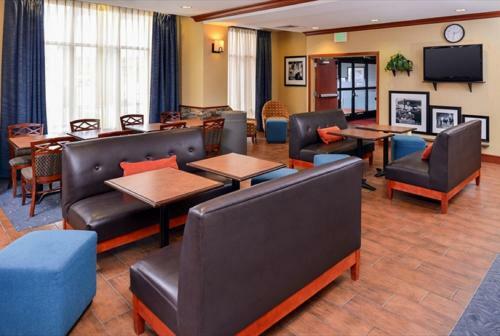 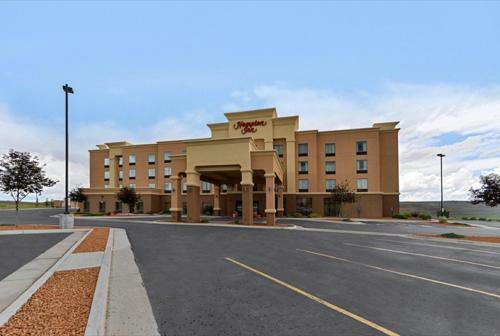 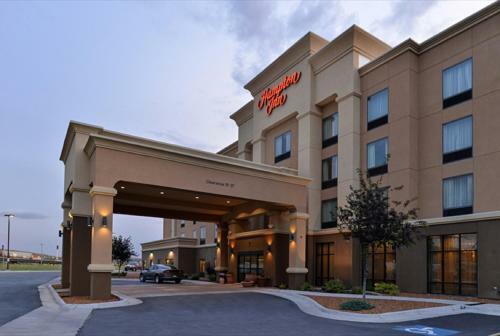 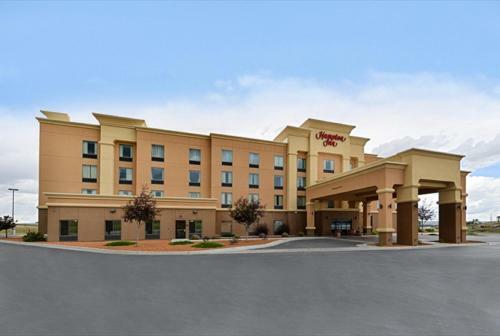 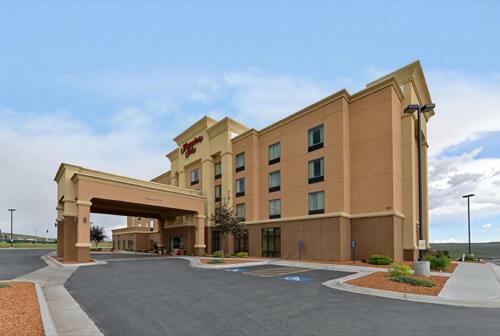 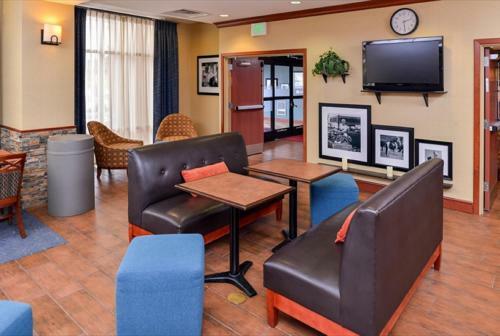 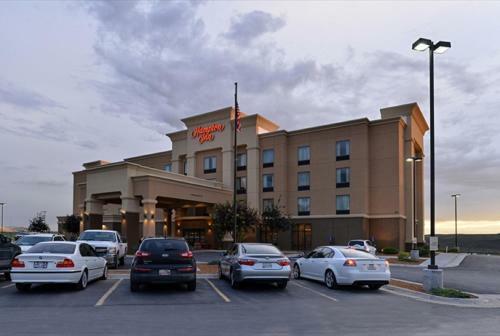 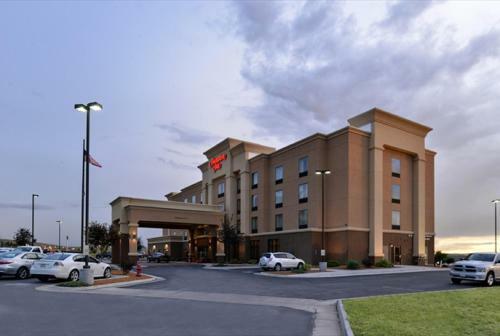 This Evanston hotel, located off Interstate 80, is an hours’ drive to Wasatch National Forest. 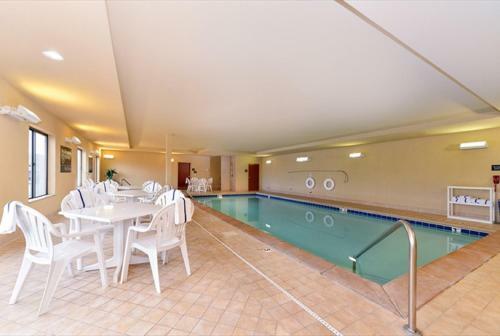 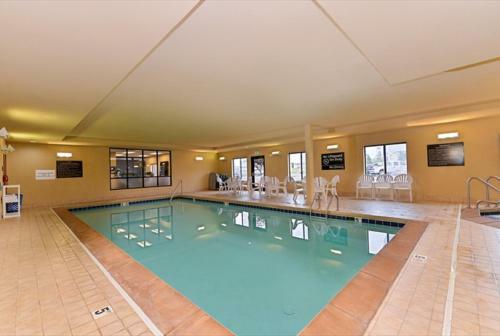 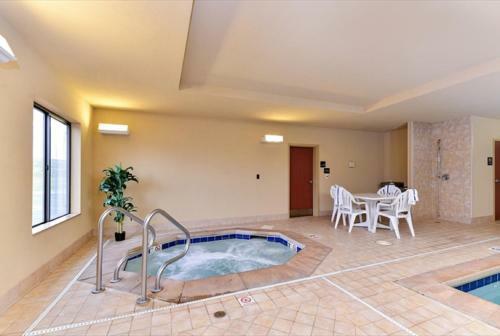 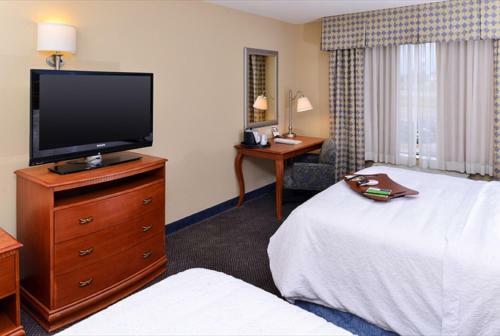 All rooms have a 37-inch flat-screen TV and the hotel features an indoor pool. 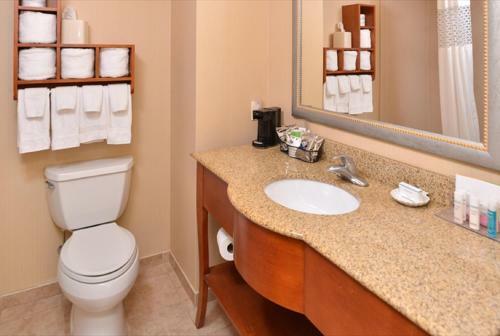 Hampton Inn Evanston guest rooms are spacious and modern. 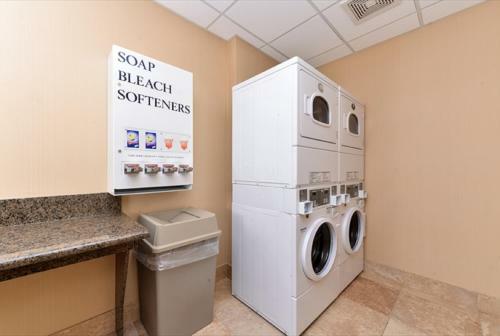 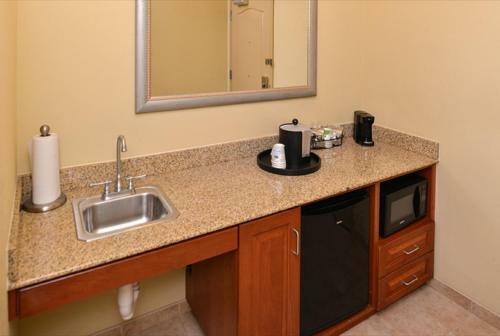 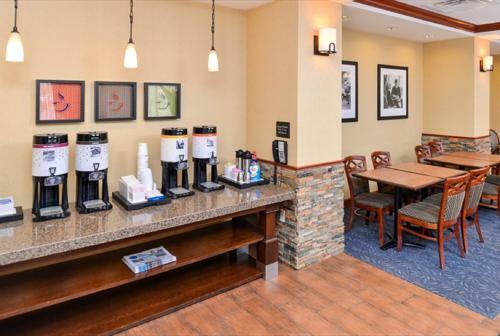 Cable TV and free Wi-Fi are offered along with a coffee maker. 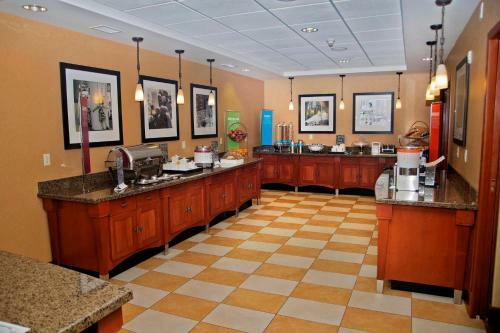 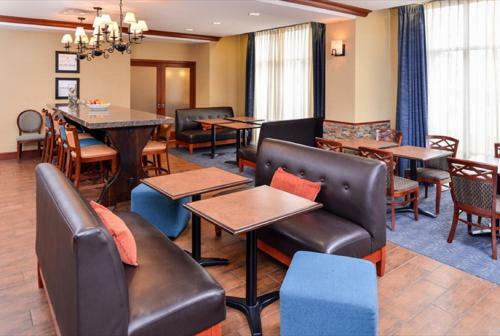 Evanston Hampton Inn serves a continental breakfast every morning and guests can order room service. 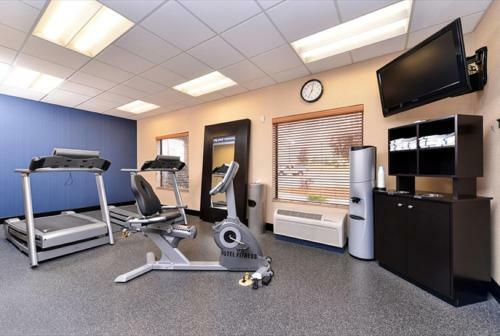 A business center and gym are on site. 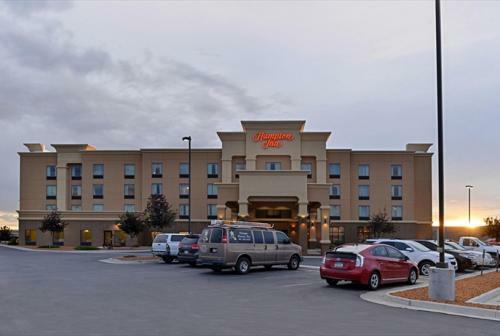 Purple Sage Golf Course and Uinta County Museum are a 5 minutes drive from the hotel. 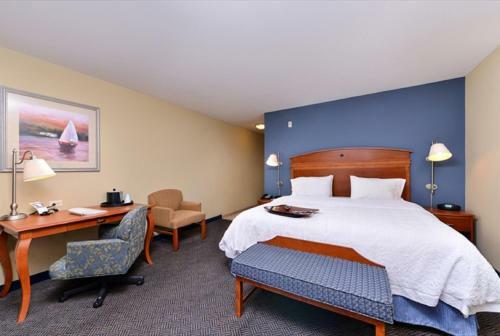 Bear River State Park is also 5 minutes from the Hampton Inn. 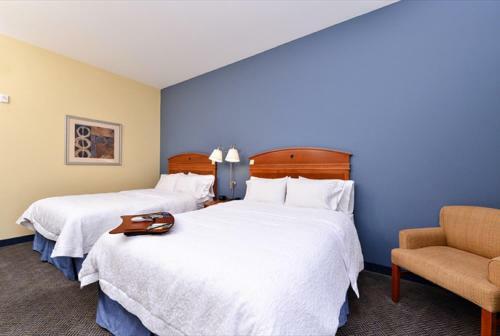 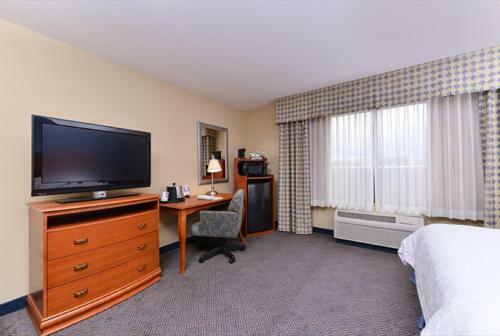 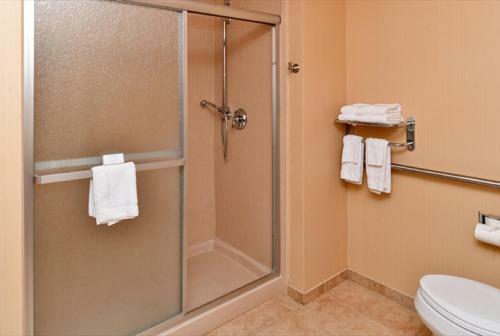 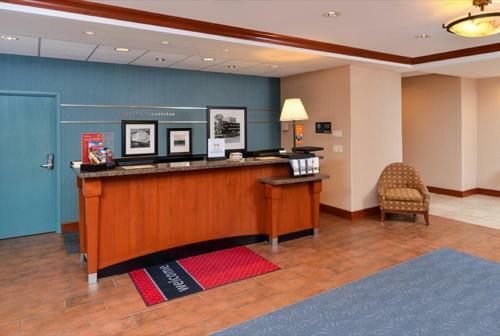 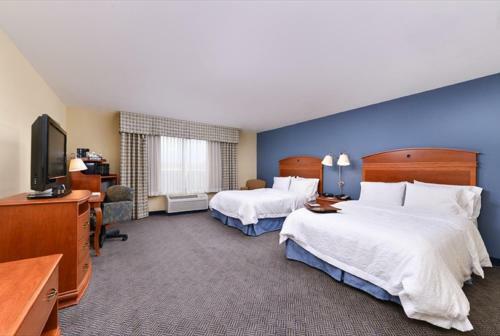 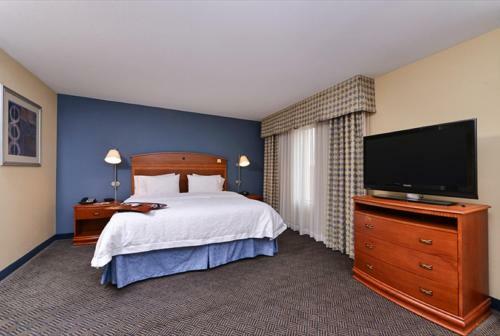 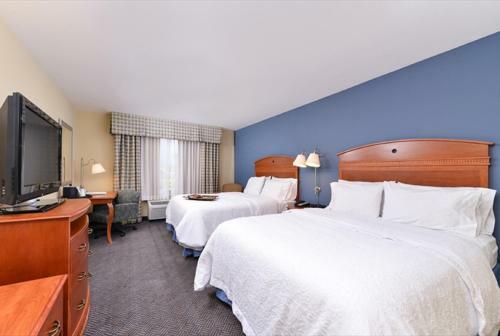 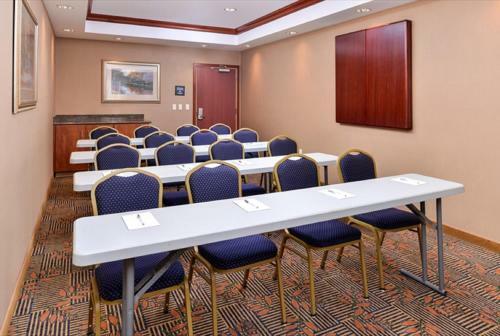 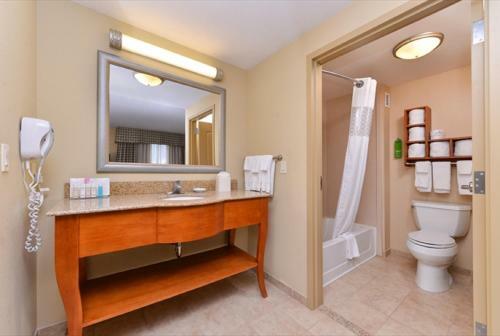 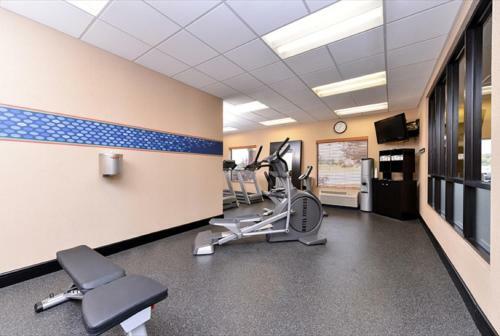 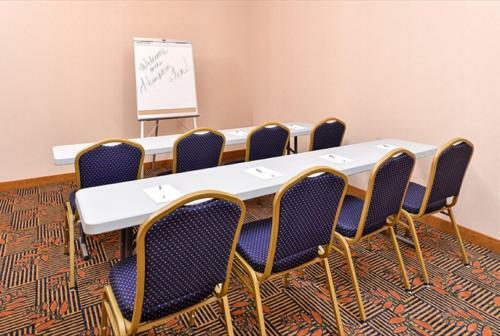 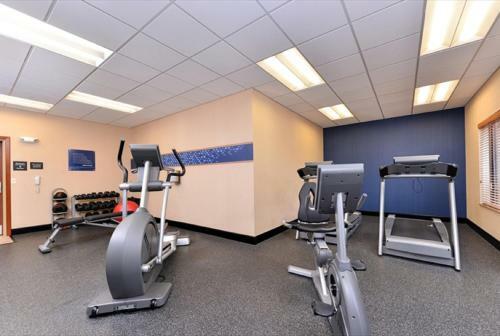 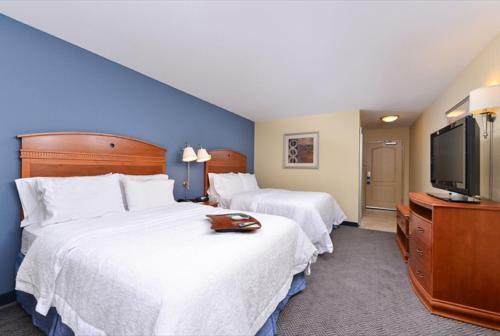 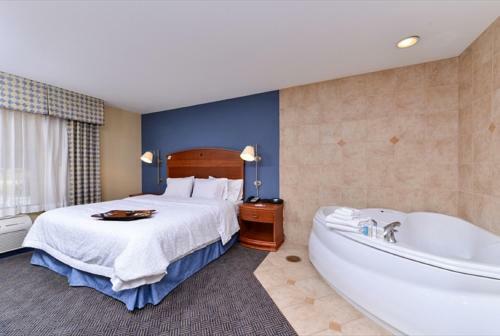 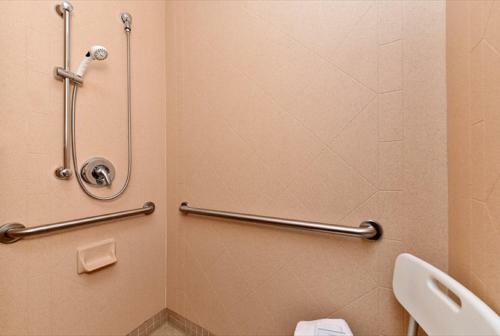 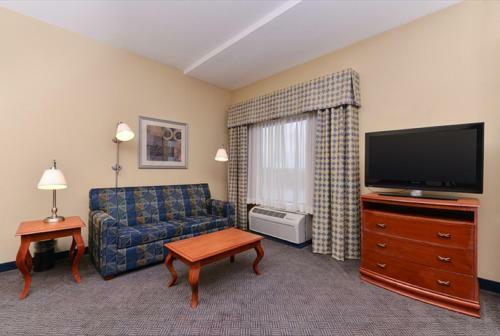 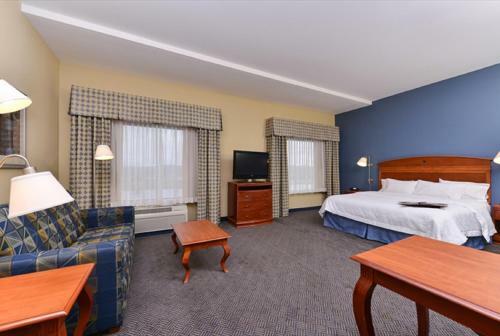 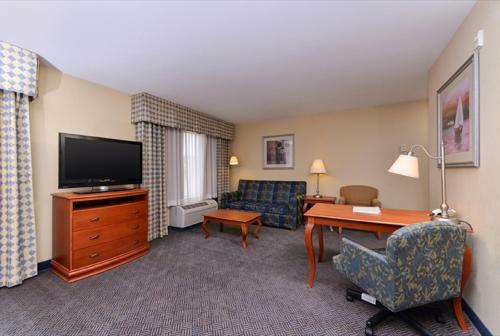 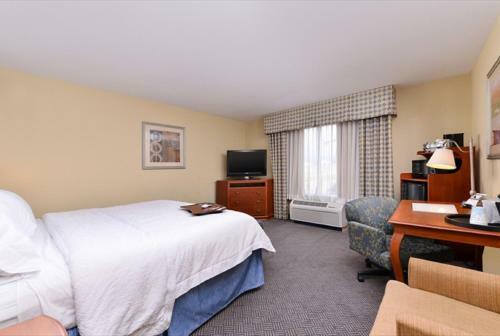 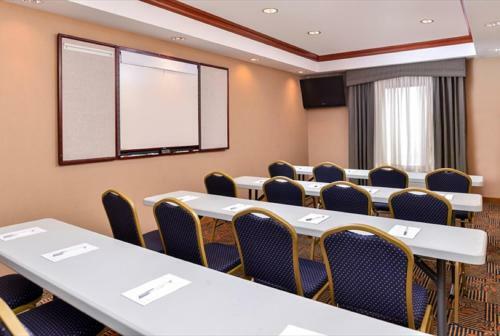 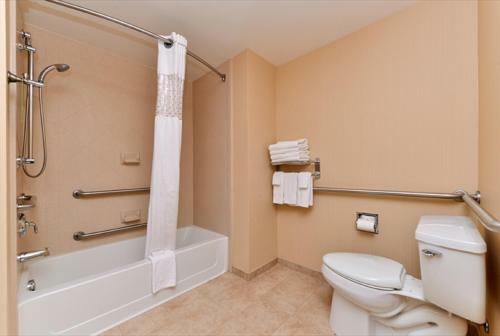 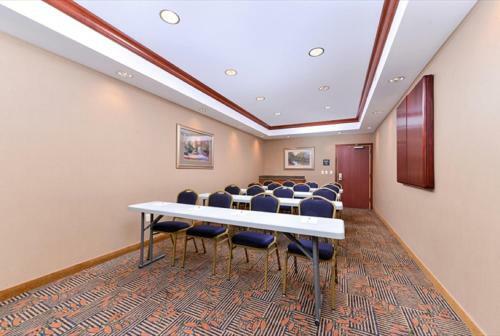 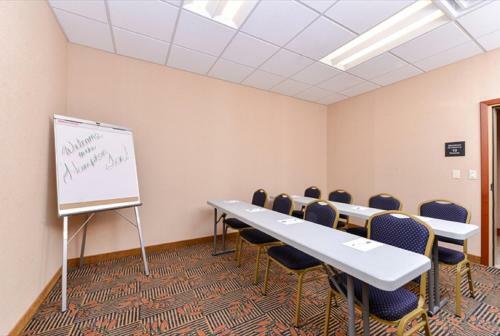 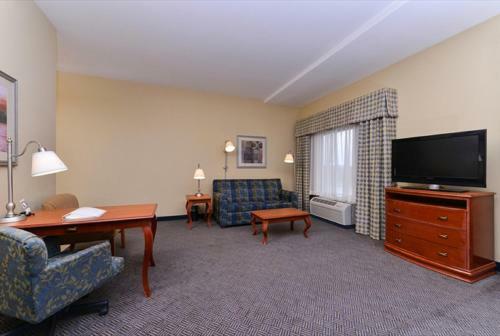 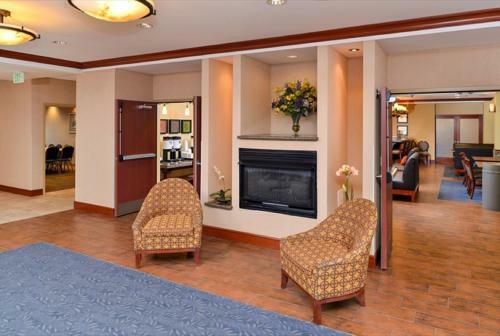 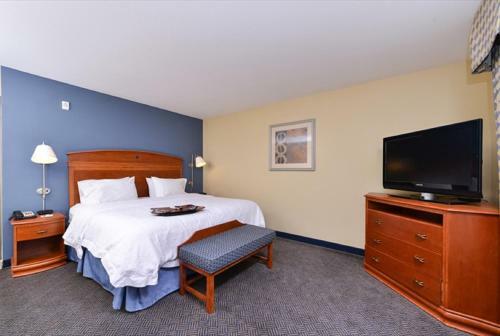 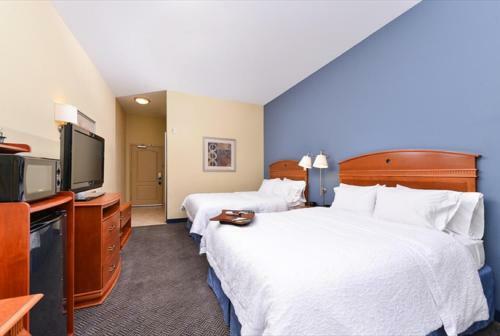 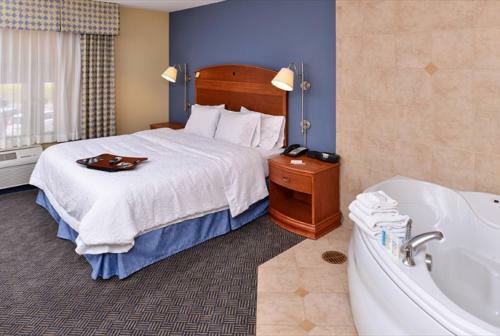 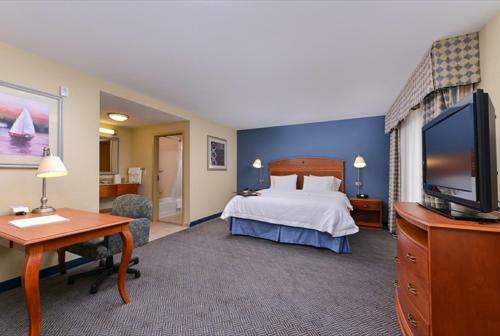 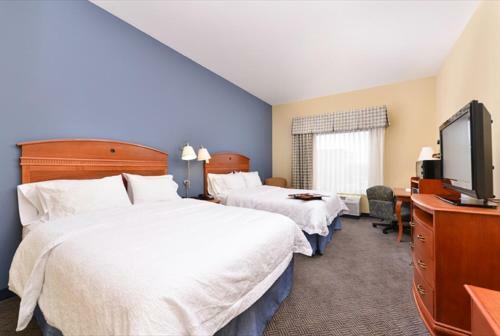 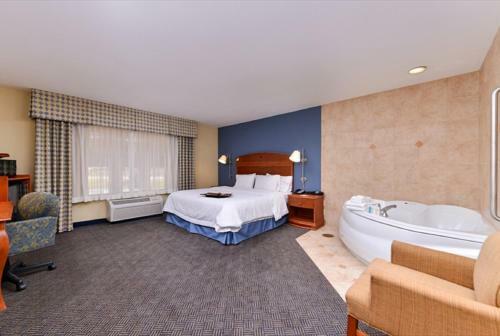 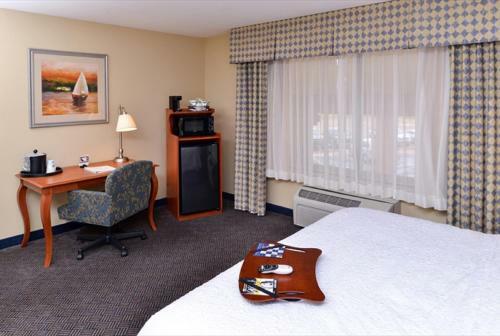 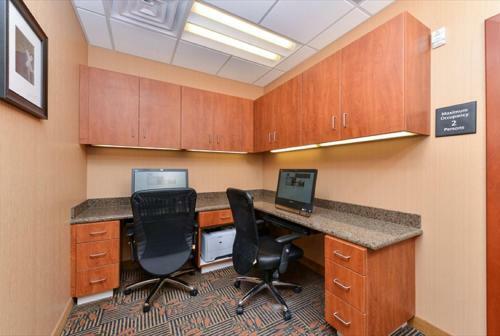 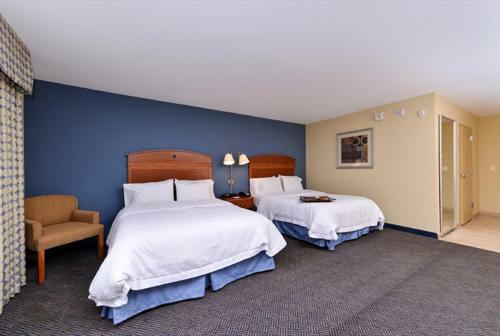 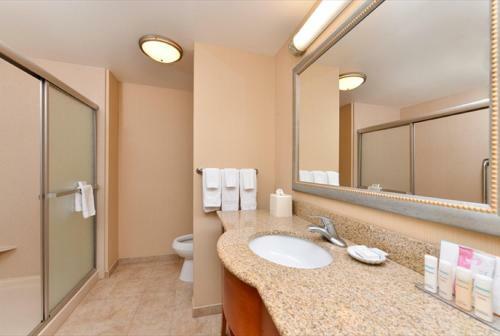 the hotel Hampton Inn Evanston so we can give you detailed rates for the rooms in the desired period.